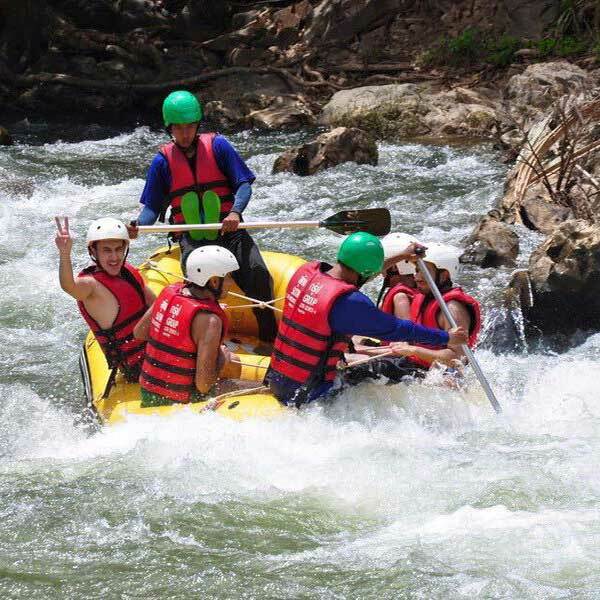 Half Day Kayaking & Canoeing Tour Ao Thalane Krabi. Sea kayaking is a fun, safe and supports Green tourism and environmental conservation, not to mention an amazing way to discover Krabi’s coastal treasures. Quietly paddling and meandering through beautiful rock formations hidden caves and passages, or along a network of canyons or mangrove-lined backwaters will be one of your Krabi highlights Trip. 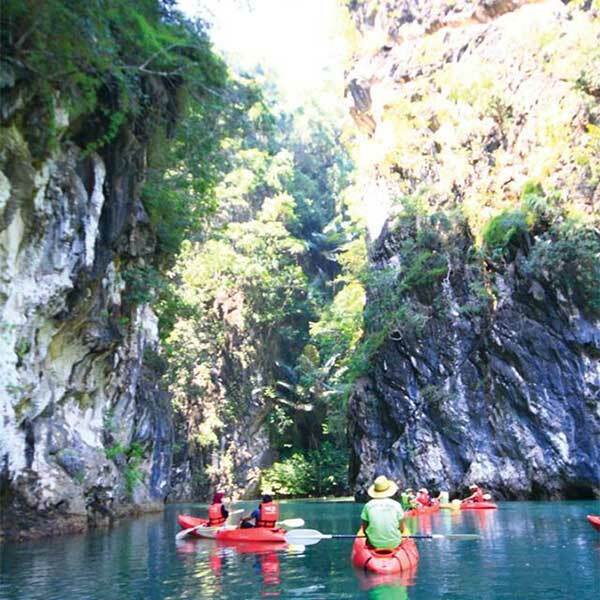 If you are up for a bit of adventure and have some energy join us on our Half Day Kayaking & Canoeing Tour of Ao Thalane Krabi. 08.30-09.00 We will pick you up from your hotel lobby and take you to the Private Pier. 10.00-10.30 We are start offer you a cup of tea or coffee by the way our guide give you some attention about how to use the paddle and have fun with kayaking. 13.30 Transfer back to hotel. 12.00-13.00 We will pick you up from your hotel lobby and take you to the Private Pier. 17.00 Arrive back at private pier and transfer back to your hotel. 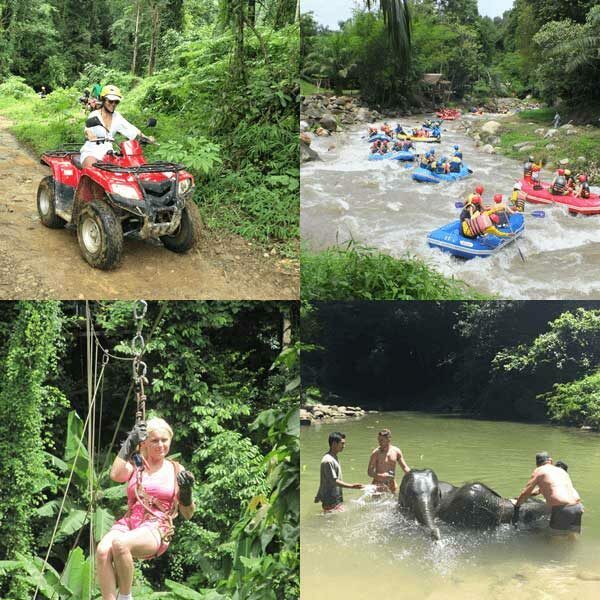 7km white water rafting, Elephant trekking 30 mins, then get on to Monkey Cave, waterfall & Lunch all included on this amazing day trip to Phang Nga. This is cheap too.